This week sees the online conference called Collab365 http://www.collab365.events/ which is run over 24 hours with sessions from great names from around the SharePoint and Office 365 community. Alongside at the same time of the record sessions, there are live sessions part of the Collab TV hosted by different people from around the world. 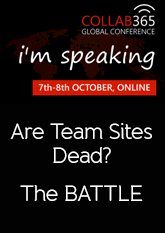 I’m delighted to be speaking on a hot topic with is ‘are teams sites dead’ but we wanted to do something a little different! 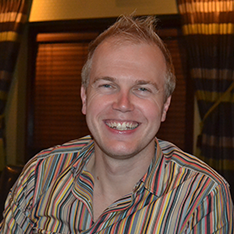 Mark Stokes and I have had many debates about the future of team sites and during one evening I pitched the idea to turn this into a battle during a live sessions at a conference. Collab365 will be round 1 and I hope to take an early lead in convincing you that it’s time for us to move away from team sites and think differently. Come register and listen along at 5.45pm UK on Thursday and hear the battle. 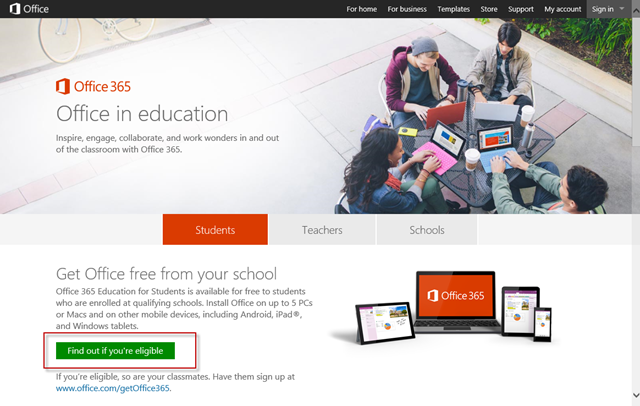 In the past 9 months we have seen a new add-in added to all Office 365 Education tenants which has encouraged people start using OneNote as a tool in the classroom allow a teacher and their students to view and share notes between each other. The tool have moved through a few updates and is seeing further implementation in classrooms around the world. 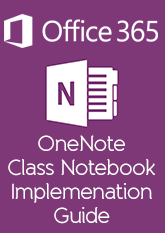 I’ve recently been at some of our customers where they have implemented OneNote Class Notebook and they as they start to think about technology for the next academic year, they wanted some guidance around what to do next. In this article, I’ve tried pass on how I see the product and explain why OneNote and the Class notebook should be considered and how the setup of the add-in at this moment in time works with academic years. It then goes onto considerations how you should implement it across your tenant. Its not as easy is implementing it and using it as this is not what you do with normal student notebook (in paper format). 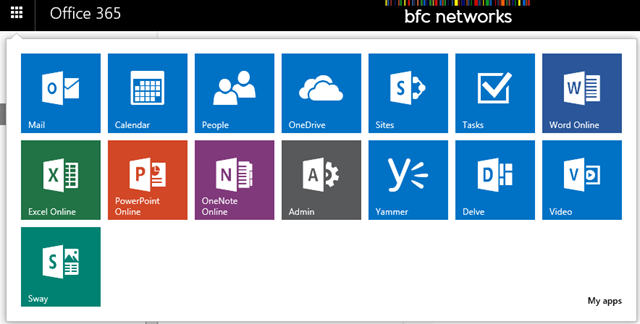 This also talks about some of the limitations you might get with the Office 365. The final section is a bit of a guide to implementing a structure around the add-in and how you can do this. 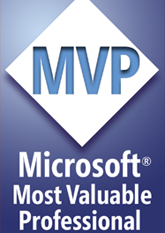 Special thanks to Alan Richards (Office 365 MVP) for his input on this. At the recent Microsoft Ignite, it was announced that Sway was coming to Office 365 and that it would be here for First Release Office 365 tenants in the next month. Well we were pleased to see it added to some of our customers with those settings today (21st May). So what does it look like? Well first we have Sway now in the App Launcher. Nice an easy to fine and to start Sway’ing. 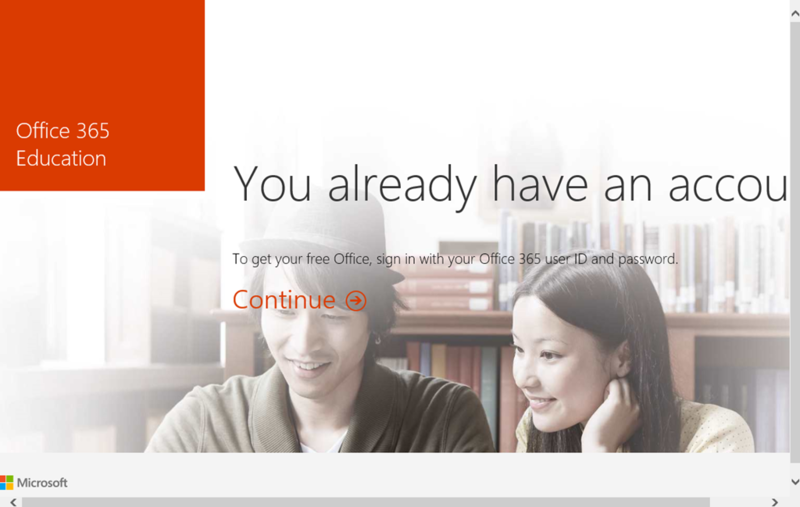 At the time of writing this, even though I was logged into my account, I had to log in again and confirm that I wanted to log in with my Office 365 account not my personal Microsoft account. One I had done that, Sway is the same but I get two examples of Sways for me to play with and see what can be done with the product. 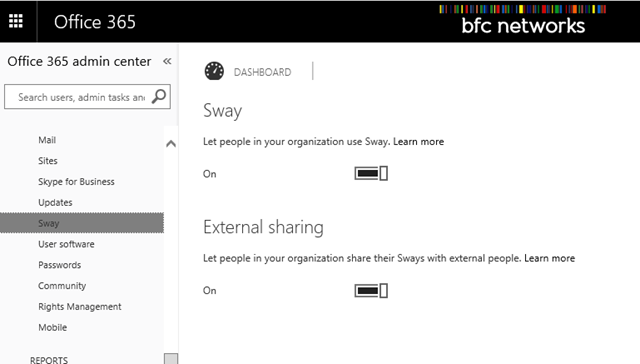 There are a few options regarding Sway now in my Admin Portal. I can either turn Sway on or Off for my tenant, or prevent Sways from being accessed externally. I always enjoy presenting and having done three presentation at the recent SharePoint Evolution Conference, it has left be buzzing and look forward to speak to more people soon. It has been a strange few years for me as I’ve looked to bring in a new company which evolves itself around an ever changing platform called Office 365. Having spent years working with SharePoint and Microsoft technologies in the education space, I’ve been able to build a good understand of how the two work together. This has helped the business to stay innovative and stay with times as new feature continue to be added to Office 365 Education. This post is more about getting people who work in the education sector thinking more about how other Microsoft technologies are moving and changing like Microsoft and Office 365 and the challenges we have at keeping up with the times. Office 365 as a cloud platform under the control of Microsoft has completely changed the way of IT Change Management. Over the past 20 years we have been able to install our preferred version of Windows, Office and other selected software needed for classroom monitoring and teaching and learning. This has helped to maintain a strong and robust network where we can train staff to a certain level and keep it at that, something I did as IT Manager in my previous schools. Windows XP was very mature at this point and Office 2007 had just come out. We didn’t want to go Windows Vista as it wasn’t really ready or suit our hardware requirements and to get all the staff laptops in and upgrade them seemed to be a bit of a time waste. 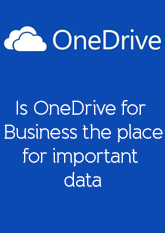 Office 365 has changed this way of thinking and I’m glad I cottoned on early and have spent some time thinking and forming a business around it. Now before you start thinking it’s only an issue with Microsoft technologies, it’s not! Google is the same and so has any other solution you have which is hosted externally, you are in their control. Windows 10 and Office client through Office 365 Pro Plus brings a new level of change management to schools which we have to support for our learners which we may not be able to control. With the increase of BYOD for students, Windows 10 and Office 365 Pro Plus will be updated with no control from ourselves. Windows as a Service means that new updates will come to the OS without us having to wait for a service pack or the next version of Windows. As Windows 10 may be the last OS we implement, this brings several questions and challenges to us working in the education sector. How do we keep change under control with our network? How do we stay innovative giving our students and staff the latest features they hear about on social media? How do we keep managed devices within school at the same level as BYOD? Are our skills ready to cope with fast updates and implementation? Do my school support me in these changes and why my network might look a bit different next week after the latest update? 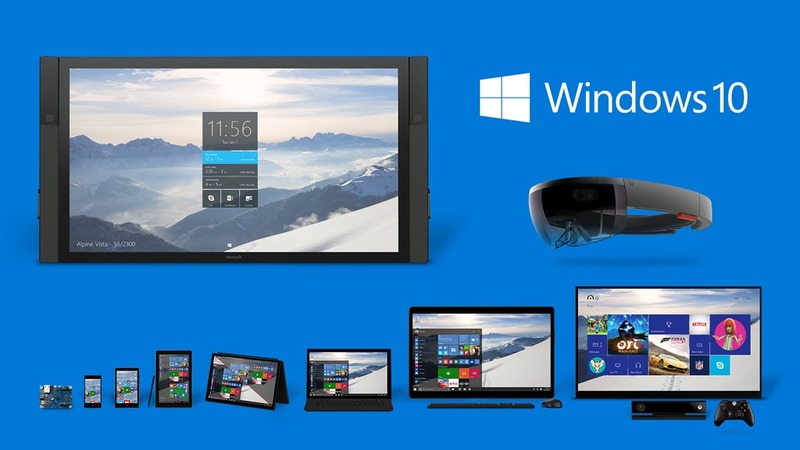 How do I keep myself trained to the highest level of Windows 10 ready for those updates? This is the same for Office 365 Pro Plus. In recent weeks we have seen updates to Outlook where Office 365 Groups can now be navigated and created from the client instead of the browser. This again is change we can control but will come to the client eventually as the only way to give the new feature to our learners. Another change we have seen through Office 365 Pro Plus is through the name change from the Lync client to Skype for Business. How did you communicate with staff that these changes have come, the change of icon but no actual feature changes or improvements? These changes would have come on the day for Office 365 Pro Plus users on their own device or where you have deployed them where you aren’t controlling the updates. So is it time that we get innovative to support our students and teachers. If we are teaching coding to students as they will need them for employment, how do we support that with the latest and being competitive towards Mac, iOS and Android? Do we need to do this to be more competitive for places at our school? How many of you advertise that students and teachers get Office for free as part of being a student? As a final thought, look at how technology is being used in your school, do you fit the change of the world and how to get yourself personally trained to support the needs of a 21st student. It was great for me to share with you on the “Next Generation Portals” coming out of Microsoft at the moment. Here some links regarding some of the portals and features we talked about. 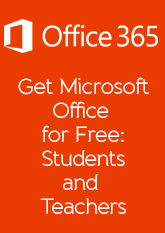 So the title is correct – you can now get Microsoft Office for free if you are Student and Teacher. Its known as friction free but how does it work and where do you go to get it? 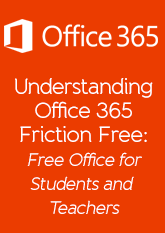 The solution is part of Office 365 and even if your school doesn’t have it, you can still get Office for free by registering. So to get it, if you are a student you need to go to office.com/getoffice365 and if you are a teacher go to office.com/teachers. Its important to note that the school domain has some validation against your schools Microsoft licenses that checks your school is editable. Its important to know your school email address as you will need to know this as part of the subscription process. Go to the correct URL above for student or teacher. The website will now do a check to see if your school already has Office 365. If it does it will ask you to log in. If you don’t, it will ask you to create a username and password. 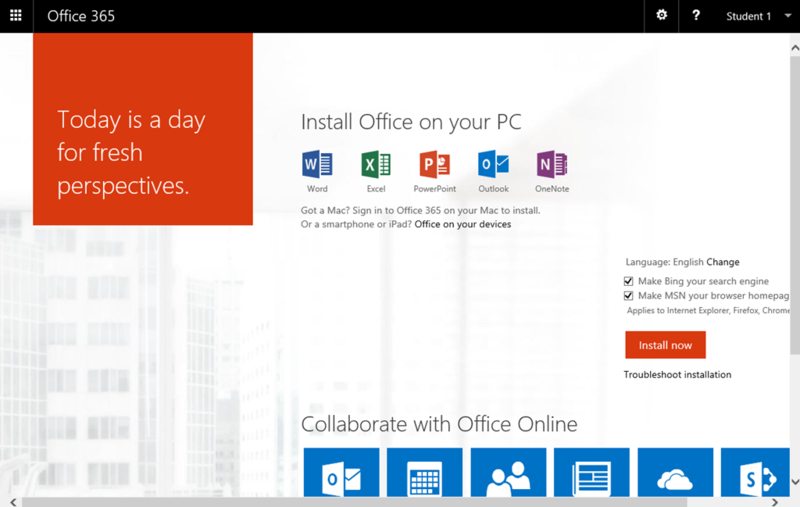 You can download Office 365 Pro Plus…. It says I’m not eligible! !